I lost my Walmart receipt for my Digital Book Card. What should I do? Depending what kind of Digital Card you purchase, the PIN is located on either the Walmart receipt, or on the back of the card. Create a free Walmart account if you don’t already have one. You can learn how to create a Walmart account here. 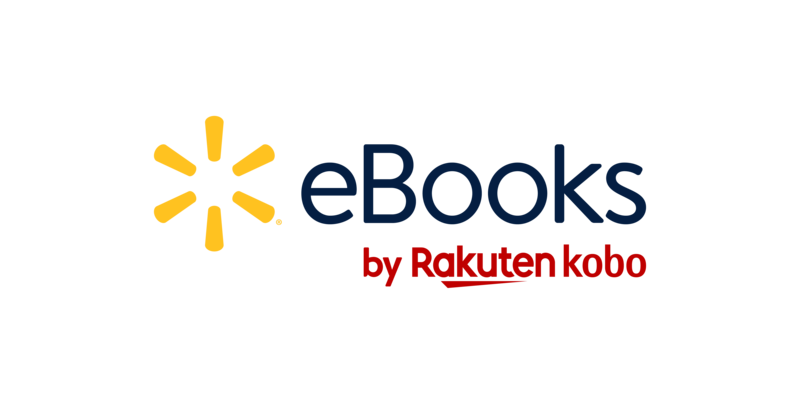 Sign in to your Walmart eBooks account. Open your web browser and go to: www.kobo.com/redeem. Click Select under the type of card that you want to redeem. Enter the PIN printed on your Walmart receipt. Note: For Gift Cards, scratch the back of the card to reveal the PIN. Note: If you redeem a Digital Audiobook card for Instant Credits, you'll need to sign up to an audiobook subscription first. Review your item details, and then click Confirm. After you’ve redeemed your card, you can start reading your eBook or listening to your audiobook. To read or listen to your eBook or audiobook, sync your eReader or Walmart eBooks App. You can listen to audiobooks on the Walmart eBooks App for Android or iOS devices. Kobo eReaders do not play audiobooks. To redeem an audiobook subscription card you’ll need to register for a subscription if you do not already have one. New subscriptions that start from 3, 6 and 12 month digital subscription cards are not eligible for a free trial.